As the region as a whole undergoes a period of densification and transition stemming from the Regional Growth and Sustainability strategies, it makes sense to attend to the quality of life of residents in existing residential communities. Quiet, green space and physical safety are important contributors to citizen well being. It makes sense, therefore, to develop policies that optimize such values. Traffic remains a major concern for residents in many Saanich neighbourhoods—certainly it is a concern for neighbourhoods in the MVCCA catchment. There are several causes of increased traffic volumes, including growing families, secondary suites and real estate development. The pronounced increase in density of people in the Mt. View and Saanich Core areas is accompanied by an increase in density of vehicles. In addition, the congestion on major roads encourage attempts to find short cuts through our community. Increased traffic volume frequently takes place on narrow residential streets without sidewalks, such as Rowland Ave., Cadillac St. Seaton St., Whiteside and several others; so pedestrians, cyclists, and scooter users—most often children or elderly residents—are required to negotiate around parked vehicles while sharing the street with cars travelling 50k/h or faster. For many years, Carey road was a high speed thoroughfare between McKenzie Avenue and Town and Country- now Uptown-- shopping center. 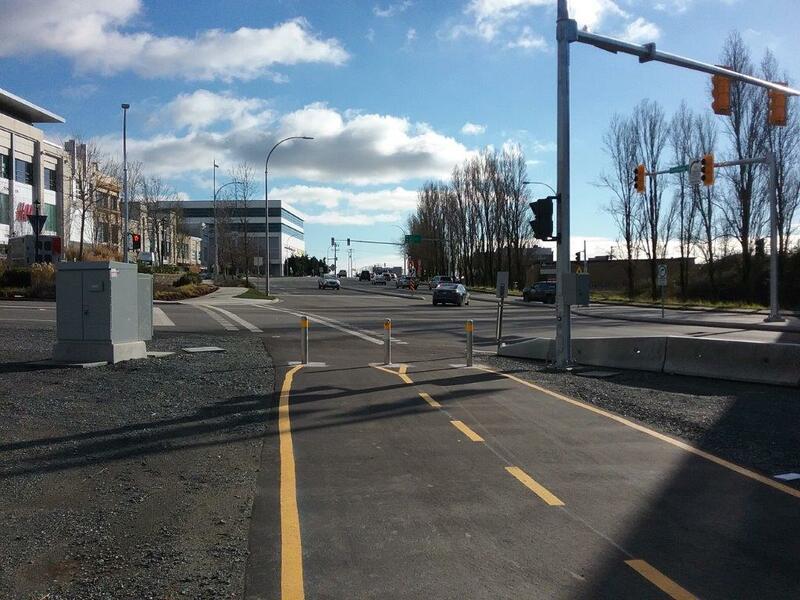 Now, while Carey moves heavy volumes of traffic, pedestrian-controlled crossings and refuge islands have provided a measure of traffic calming and the pedestrian environment has improved. We are concerned that the construction period of the new McKenzie interchange will bring more grid lock conditions and more traffic to our side streets. See also information on the proposed BC Transit Hub. At the beginning of the Uptown Development process, MVCCA members obtained verbal assurances from Saanich planning, Morguard and representatives of MOTI that Carey Road would never be opened to a right turn from Douglas. Residents of the Carey - Tillicum area are concerned that the increase of cut through traffic volume will be severely detrimental to the neighbourhood's air quality and noise burden. They argue that opening Harriet is not the correct solution and a better one is to close both Carey and Harriet to non-local traffic. For more information, check out the links to correspondence and other documents below. 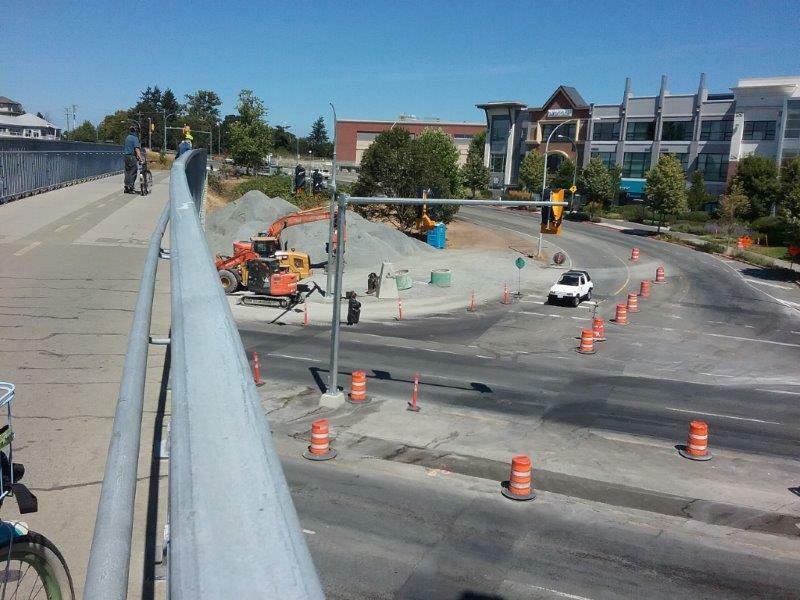 will be permanently closed and the intersection of Douglas St. and Saanich Road will be upgraded.